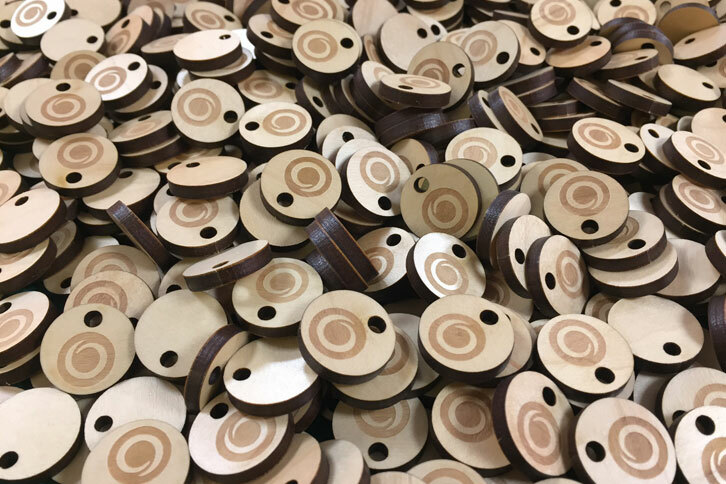 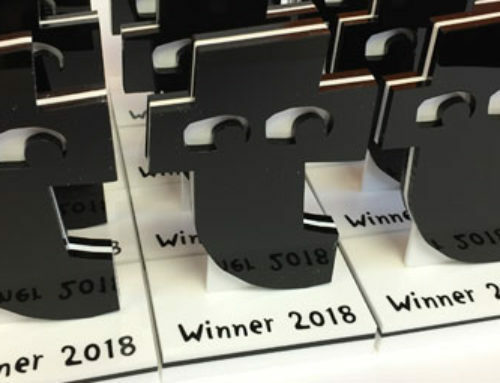 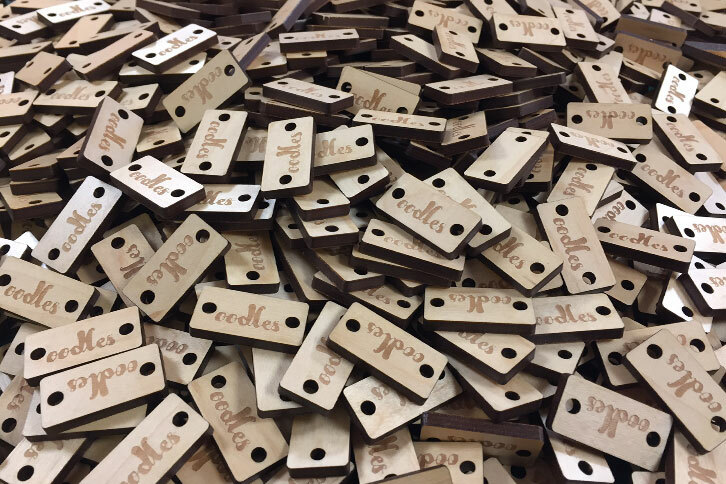 Laser cut plywood beads for branding. 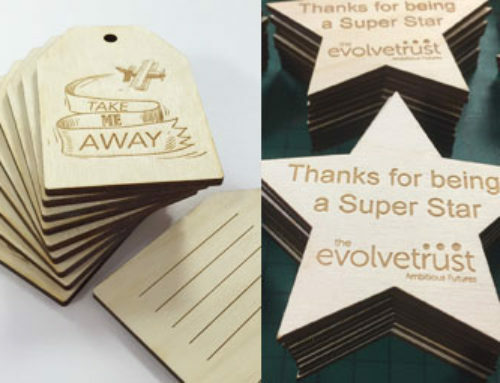 A couple of thousand beads were laser cut and laser engraved from 3mm plywood for a customer. 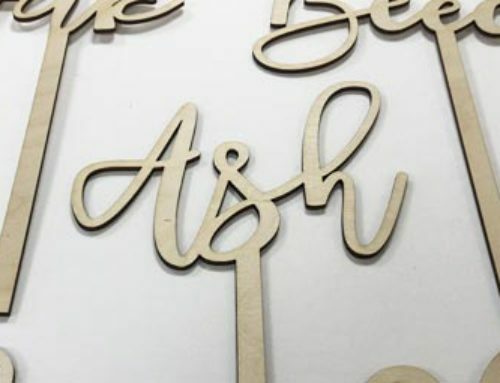 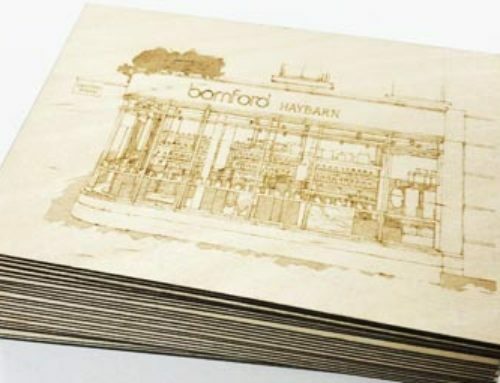 3m plywood cuts and engraved cleanly and can be used for a wide range of products, signs and also wedding invatations.